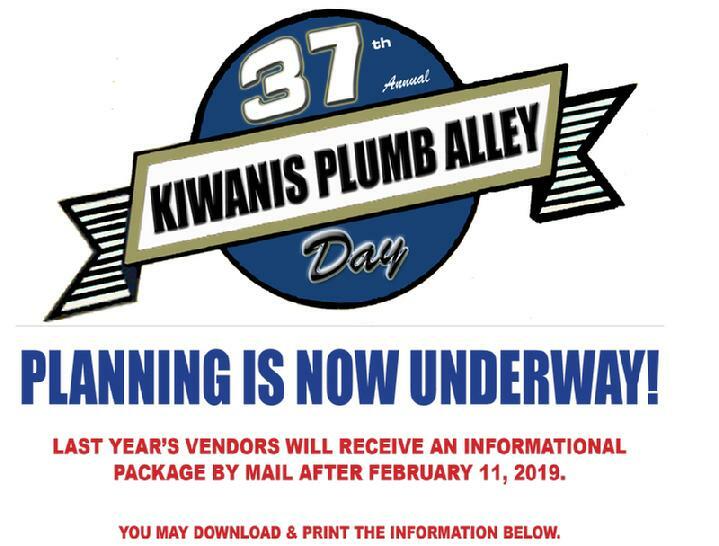 INTERESTED IN BEING A VENDOR AT 2019 PLUMB ALLEY DAY? DOWNLOAD APPLICATION & FORMS AND SUBMIT TO RESERVE YOUR SPACE. NOTE: Map not drawn to scale. Intent is to show streets and traffic direction to assist vendors in setup. In the heart of the town’s historic district, Plumb Alley is the shaded picturesque alley that runs between Main and Valley Streets. The Day features food, music, a dance performance, children’s activities, and a massive yard sale sponsored by the Kiwanis Club. 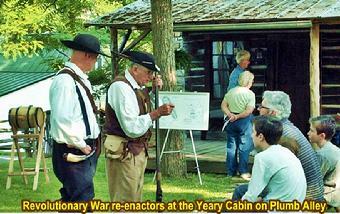 More than 130 vendors will sell pottery, art, photographs, crafts, jewelry, antiques, and innumerable other items. A completed application form with payment must be received prior to May 3, 2019 before a space can be assigned. Returning vendors will be given first priority on the spaces they had last year until April 19, 2018. After that spaces will be assigned on a first-come first-served basis. Vendors are strongly encouraged to set up their booths on Friday night after 5 p.m., and then enjoy one of Abingdon’s many fine restaurants. The festival is confined to Plumb Alley between Cummings Street and Court Street. People should park on Main or Valley Streets, or in one of the Town’s several parking lots. The Alley’s three cross streets, Pecan, Church and College Streets, will be closed to public vehicle traffic at 8:00 a.m., with barricades at the Valley and Main Street ends. 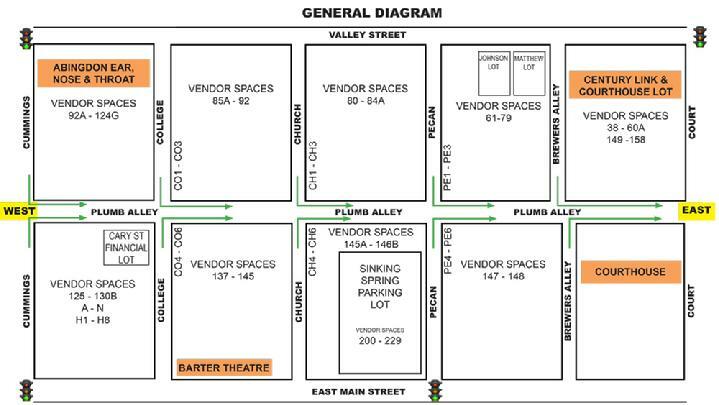 Vendors with identification will be able to use those streets to unload their vehicles, but only until 8:30 a.m. The purpose of the change is to make the four-block Alley a pedestrian-only mall where people can wander safely and comfortably. 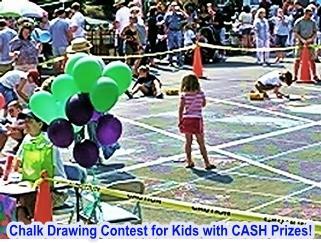 “Plumb Alley Day generates funds to support numerous organizations that promote the health, education and welfare of children,” said Plumb Alley chairperson J.W. Hornsby. “All of the proceeds are donated back to programs in Abingdon and Washington County to benefit children." Kiwanis International is a global organization of volunteers dedicated to changing the world one child and one community at a time, with 600,000 members in more than 90 countries.